What Is the Average Timeline Of A Complete Surrogate Journey From Start to Birth? Application Process: First and most importantly the intended parents interview the agency to confirm that the agency is the right fit for them. Surrogates go through the same process. Some potential surrogates will interview several agencies before committing. It’s crucial that you connect with the agency that you decide to work with. As a surrogate once you submit your application an agency representative will contact you to conduct a phone interview. At that time they’ll ask you to retrieve your former birthing records and have them submitted to the agency for review. Once your records are approved we can set up a time for a home visit. This part of the process is important to all involved. The agency wants to know that you live in a clean and safe environment as well as the intended parents. The home visit is a great opportunity for the potential surrogate to ask as many questions they may have. Once the agency and surrogate confirm to work together we’ll assist you in creating a wonderful profile packet to share with potential intended parents. Medical Screening: As the agency we’ll send you to your OB/GYN to complete a medical workup including a current pap and STD screening. The agency will cover the expense for this appointment. Once you’re officially matched with interned parent(s) we’ll wait to gather all of the test results along with your past birthing records and submit them to the intended parents cycling clinic for evaluation. Once approved you’ll be seen at the clinic for additional medical screening. Don’t forget if you’re sexual active your husband and/or partner will also have to complete STD screening. Matching: As an agency it’s out responsibility to match you with an ideal couple or individual. Like we always like to reiterate and stress, “surrogacy will always be around” never rush into a match just because. As an agency we’ll assist you in creating a wonderful profile packet to share with potential intended parents and vice versa we’ll assist intended parents to create a profile packet to share with potential surrogate mothers. Once their is an interest to meet depending on everyone’s meeting the agency will arrange a match meeting either via in person or Skype. Psychological Evaluation: We like to wait until you’re officially matched and we can bring all parties together for a psychological session as a group. Completing a psychological evaluation as a group opens up individuals to topics and discussions that one never though possible. 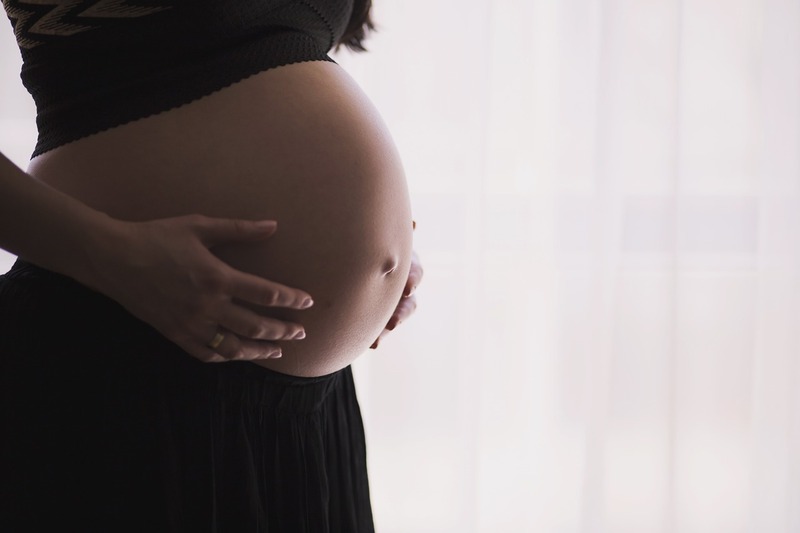 However; from time-to-time when a potential surrogate is matched with an international couple it might be difficult to bring everyone together as a group. Most importantly completing the psychological evaluation after the cycling clinic has approved your maternity records and before you actually would meet the doctor.